An animal that gets its energy from eating plant materials. An animal that gets its energy from eating plant materials. Some herbivores have a very specialised diet – such as koalas, which feed almost exclusively on eucalyptus. Not many species can tolerate the tree’s toxic leaves, so there is little competition for food. Others herbivores have a much more varied diet. Moose will eat everything from pondweed to twigs, allowing them to adapt to seasonal changes in their environment. 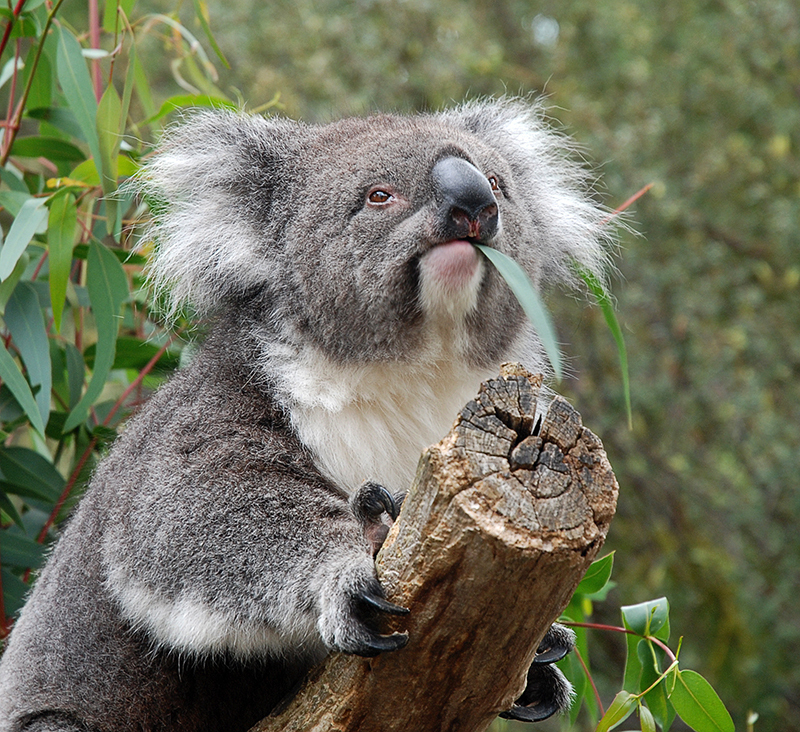 Some herbivores have a very specialised diet – such as koalas, which feed almost exclusively on eucalyptus. Not many species can tolerate the tree’s toxic leaves, so there is little competition for food. Others herbivores have a much more varied diet. Moose will eat everything from pondweed to twigs, allowing them to adapt to seasonal changes in their environment.